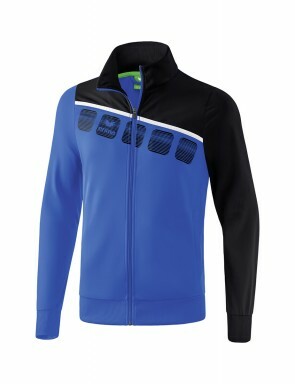 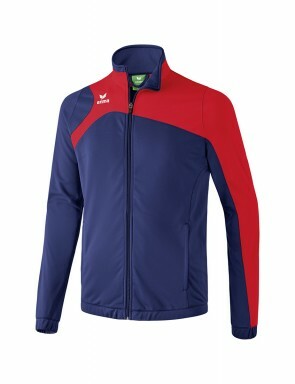 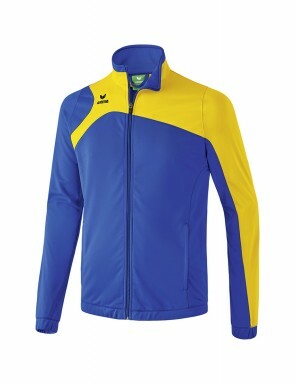 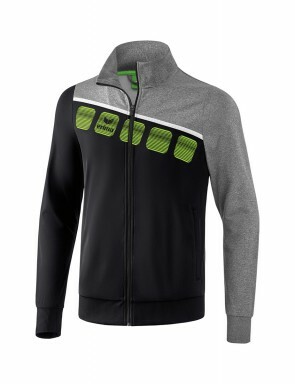 Our petanque specialists have selectioned track jackets for your games. 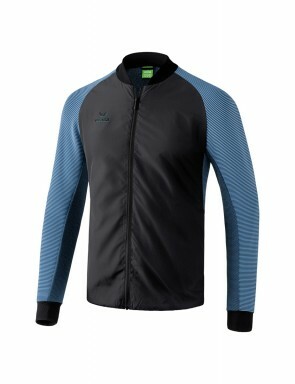 To wear over a shortsleeve top or a longlseeve top, for example, these jackets will keep warm. 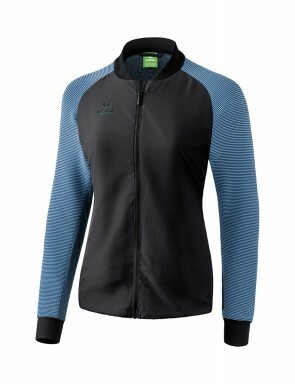 Fitted form for women, sport design, there is something for everyone. 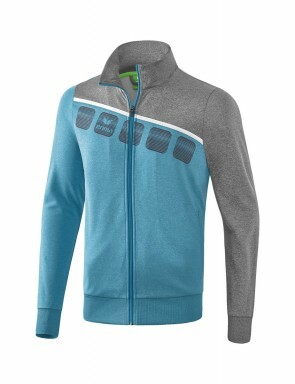 Often composed with a mix of cotton and polyester, these jackets allows a great movements amplitude.